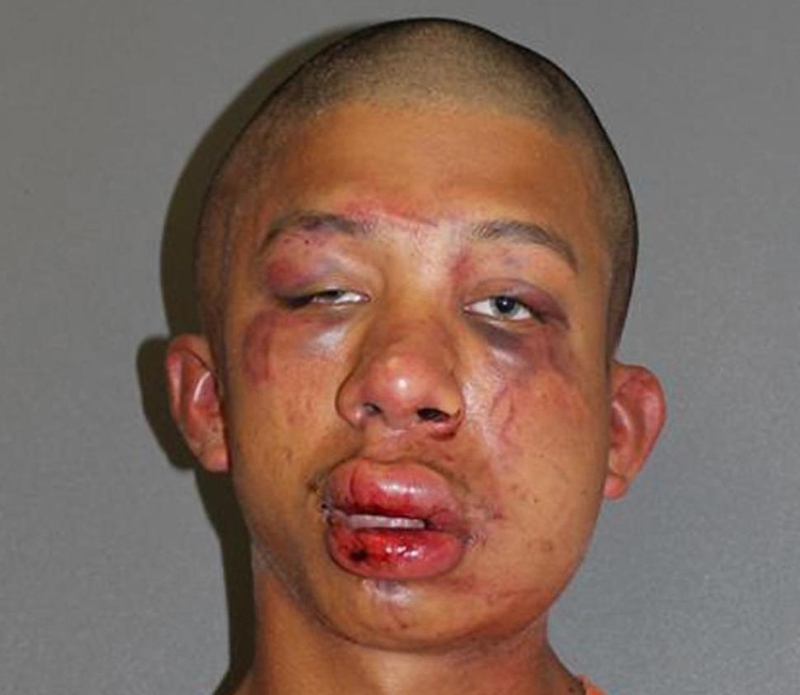 DAYTONA BEACH, Fla. — The father of an 11-year-old boy recently beat a homosexual man senseless before calling police when he allegedly found the man in the act of sexually molesting his son. The father, who has not been named, arrived home to find that his son’s 18-year-old babysitter, Raymond Frolander, was in bed with his child. He then beat Frolander severely and dragged him out to the living room before dialing 911. “Did you use any weapons?” the dispatcher asked. The teen was treated and released from the hospital before being transferred to the Volusia County Jail, where he was also questioned by police. Frolander, who appeared in court on Friday with a bruised and swollen face, allegedly admitted that he had engaged in sexual activity with the boy. The child told the police that the abuse had been ongoing for three years, but he was too afraid to say anything. Police state that Frolander first had the boy sit on his lap, then took him to a bedroom where he began to molest him—until the child’s father walked in. The father will not be charged for beating his son’s abuser. Walter Lee Hampton III, a self-professed homosexual, posted in a YouTube video earlier this year that he would not allow youth to be alone with homosexuals because of the prevalence of men pursuing young males.